If a gift for Mother’s Day is still an item on your to do list and you want to give something different, help is at hand from some of the wonderful small and independent businesses in the Muddy Herts Little Black Book. Paul Wallace, owner of David’s Bookshop in Letchworth, suggests Mothering Sunday by Graham Swift. 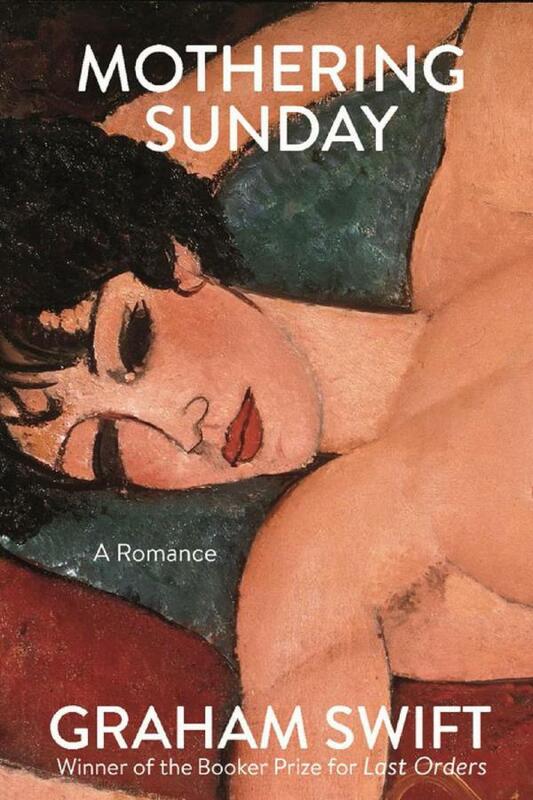 Paul says: On the surface an odd choice given that it’s a story of an orphan who has no mother to go to on Mothering Sunday, but a wonderful novel nonetheless. 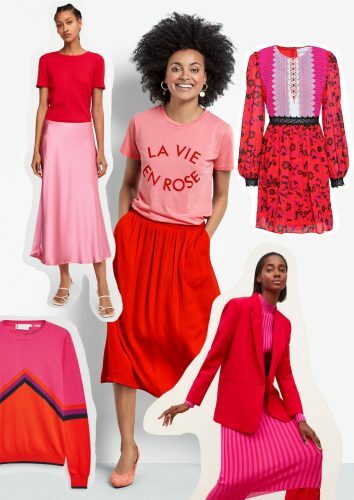 Sophia, at The Women’s Society boutique in Hertford, says: For Mother’s Day my mum and I have a tradition to always go for brunch and this year we are going into London for a girly day. We’re off to Granger & Co at Kings Cross, they do fantastic brunch and lots of yummy food. I particularly like the sourdough bread with poached eggs and avocado! Then we will go for a walk around town. 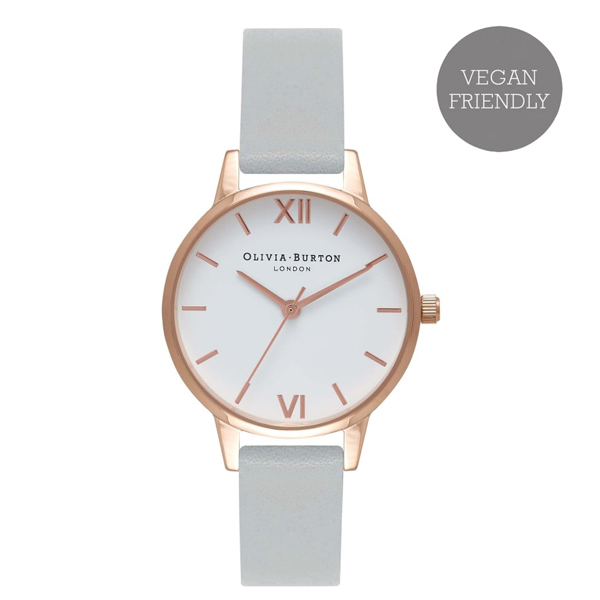 The present I would recommend this year would be our Olivia Burton watch. I think any mum would love the vegan-friendly rose gold with a white face. 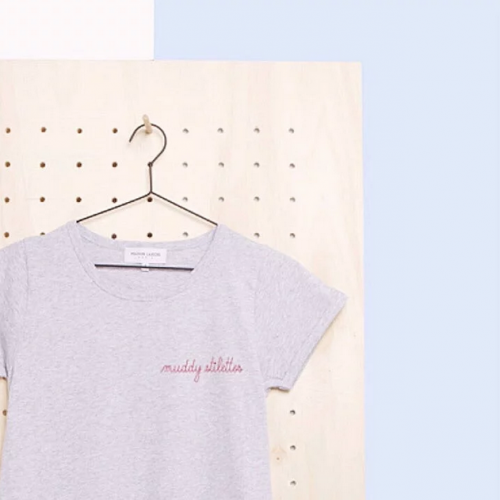 It’s quite small, and the style won’t date so it’s a nice *timeless* gift for mums. Rebecca, founder of Haelen Therapy in Hitchin says: This year I will be spending Mother’s Day with my extended family in Derby. It will be a large gathering which includes my sisters-in-law (both mums too) and my mother-in-law, plus loads of children too! My perfect Mother’s Day treat is a lovely long lie in with a cup of tea in bed! But I also love anything handmade by the children. I love the stories they tell me when they hand me the gift about why they made it and what the item represents. 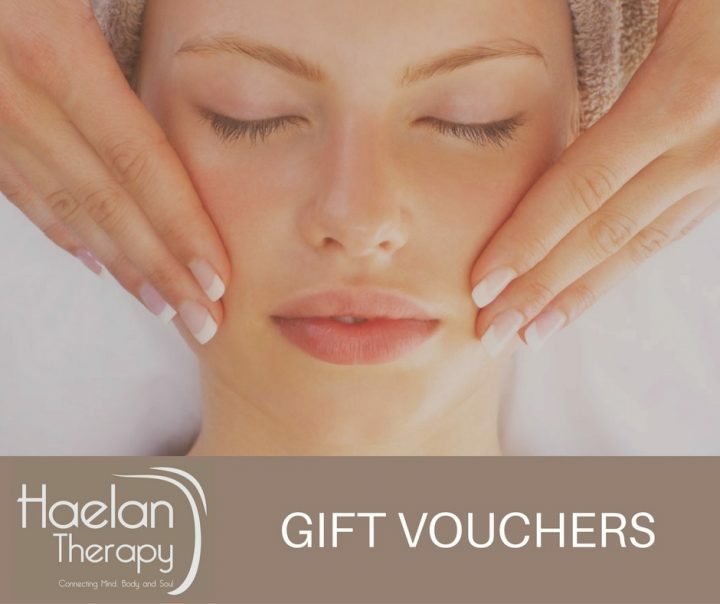 I would recommend a Gift Voucher for any of our treatments at Haelan Therapy but in particular our Touch of Everything treatment which combines a number of healing modalities including reflexology, hot stone massage, facial therapy, Reiki and Indian head massage into a wonderfully blissful two hour long treatment! Sarah Clare, founder of What Sarah Did in Hitchin, says that when it comes to occasions and gift giving, her mum always says, ‘Don’t get me anything, save your money’. 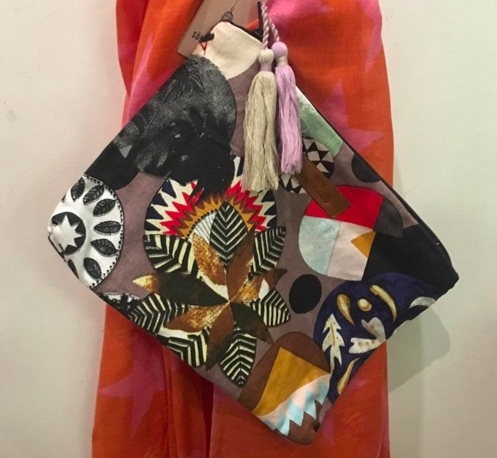 Sarah says: Mothers are by their very nature totally and utterly selfless, but there is nothing better than spoiling the matriarch in our life, so why not say it with flowers that are guaranteed not to wilt in the form of this beautiful soft canvas pouch from Becksöndergaard. Perfect for make up or as an evening clutch bag, this beauty delivers on the kind of practical versatility that mums love. 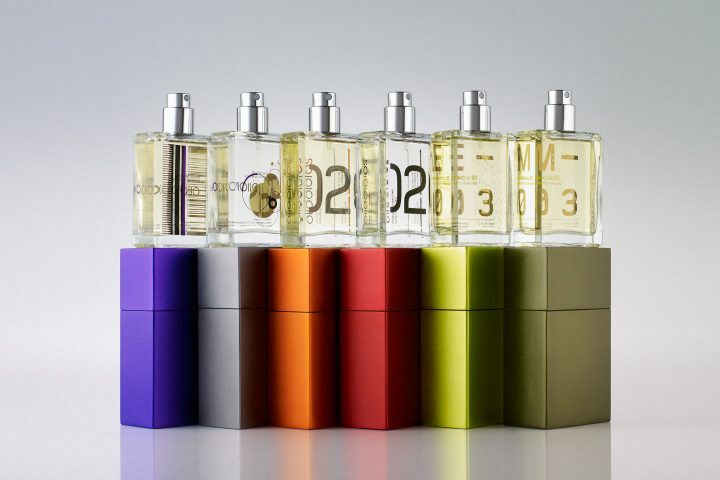 Sharon, founder of Amelie Fashion in Berkhamsted, celebrating its 10th birthday this year, is a fan of Amelie’s resident Escentric Molecules perfume. The 30ml size comes in beautiful jewel coloured boxes. We will gift wrap them for you and you can match with a body wash. It’s a fab gift! On Mother’s Day I’m hoping for breakfast in bed served by my 13 year old daughter, with a little help from her dad. This will be followed by a family walk with the dog in Tring Park. And then we’ll face the dreaded M25 to deliver gifts and meet my mother-in-law for lunch. 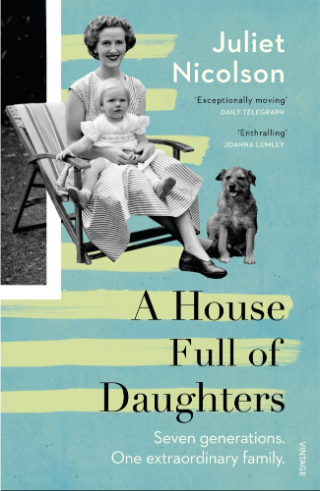 Kira, who organises the numerous events at Chorleywood Bookshop, recommends A House Full of Daughters by Juliet Nicolson, saying: It’s a beautiful and moving account of seven generations of extraordinary women from one family.